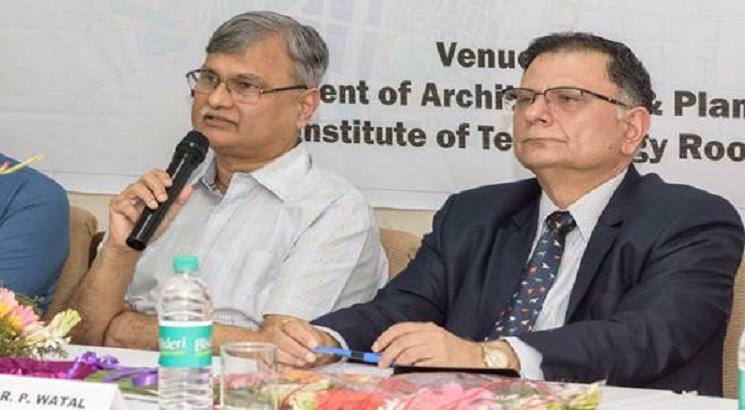 NITI Aayog launches a new course at IIT Roorkee on 'Urban Analytics - Evaluating and Measuring Sustainability of Cities'. Key details of ‘Urban Analytics – Evaluating and Measuring Sustainability of Cities’ course:-. It will provide students with knowledge and resources to understand the implications of urbanization for sustainable development. It will provide students with the knowledge to appreciate the drivers of urban growth and its uneven impact on different places and peoples. GIAN is a scheme introduced by the HRD Ministry to boost the higher education in collaboration with International collaboration. World Bank approves India's Rs 6,000 crore ground water conservation scheme. The World Bank has approved India’s Rs 6,000 crore central scheme which aims to improve ground water management in priority areas in the country through community participation over a period of five years from 2018-19 to 2022-23. The ministry will soon seek Cabinet approval for the scheme - called Atal Bhujal Yojana (ABHY). The priority areas identified under the scheme fall in Gujarat, Haryana, Karnataka, Madhya Pradesh, Maharashtra, Rajasthan and Uttar Pradesh. 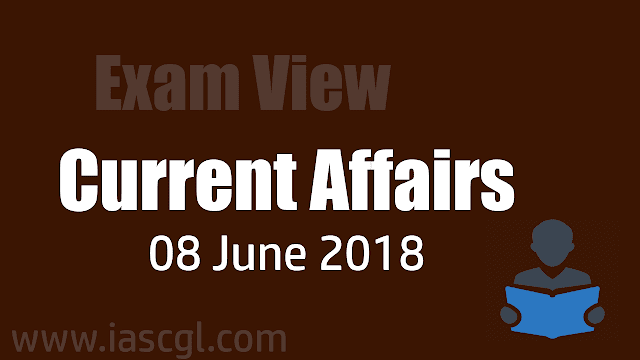 The Election Commission of India on June 6, 2018 launched an online RTI Portal to help applicants seeking information under the Right to Information Act. The portal can be accessed by the general public on the home page of the commission's website 'eci.nic.in'. The portal also facilitates online reply to applications and also for making the first appeal and replying to the same. The online RTI applications made in the past in the portal of DOPT were downloaded and all such applications barring a few have been disposed of by giving a suitable reply to the applicants. India recorded 22 per cent reduction in Maternal Mortality Ratio (MMR) since 2013, as per the Sample Registration System (SRS) report that was released by the Office of the Registrar General of India on June 6, 2018. The Maternal Mortality Ratio(MMR) in India declined from 167 in 2011-2013 to 130 in 2014-2016. 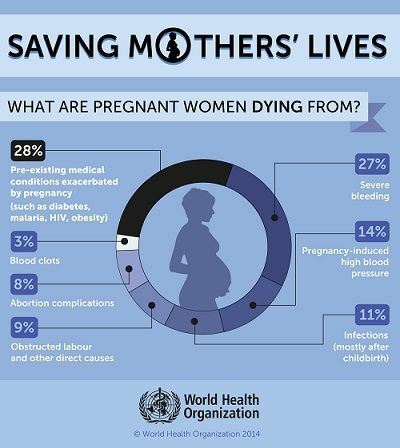 The MMR is defined as the proportion of maternal deaths per 1, 00,000 live births. Kerala topped the list with 46 MMR, followed by Maharashtra with 61 and Tamil Nadu with 66. UP and Uttarakhand registered the second-highest MMR at 201, down from 285 in the last three years. The Reserve Bank of India (RBI) on June 6, 2018 announced to set up a Public Credit Registry, an information repository that has all loan information of individuals and corporate borrowers. The repository will be set up in a modular and phased manner. Moreover, RBI will be setting up an implementation task force to undertake the logistics for setting up of the credit repository. With the help of the credit repository, banks will be able to differentiate between a bad and a good borrower, thus, can accordingly offer attractive interest rates to good borrowers and higher interest rates to bad borrowers. The Reserve Bank of India (RBI) allow voluntary transition of the Urban Co-Operative Banks (UCB) into Small Finance Banks (SFB), a move that is aimed at bringing UCBs into mainstream banking. The Urban Co-Operative Banks can now covert into SFBs after meeting the prescribed criteria. The details of the scheme will be announced separately by the RBI. The move is an outcome of the recommendations made by the High Powered Committee on Urban Cooperative Banks in August 2015. The committee was chaired by R Gandhi, the then Deputy Governor of the RBI.